So you may or may not have heard of the new Microsoft gaming console, but did you know there is an Xbox One Day One Edition? I bet you didn’t!!! Xbox One is Microsoft’s new gaming console, which will be a TV and movie system and a whole lot more. No more need for switching inputs on your TV to play a game or watch a movie. With Xbox One, you can quickly jump from TV to movies to music to a game. Just with the sound of your voice. What is the Xbox One Day One Edition and what does it include? The special edition console includes a limited edition controller, token code to unlock Day One achievement, premium packaging, and decal. 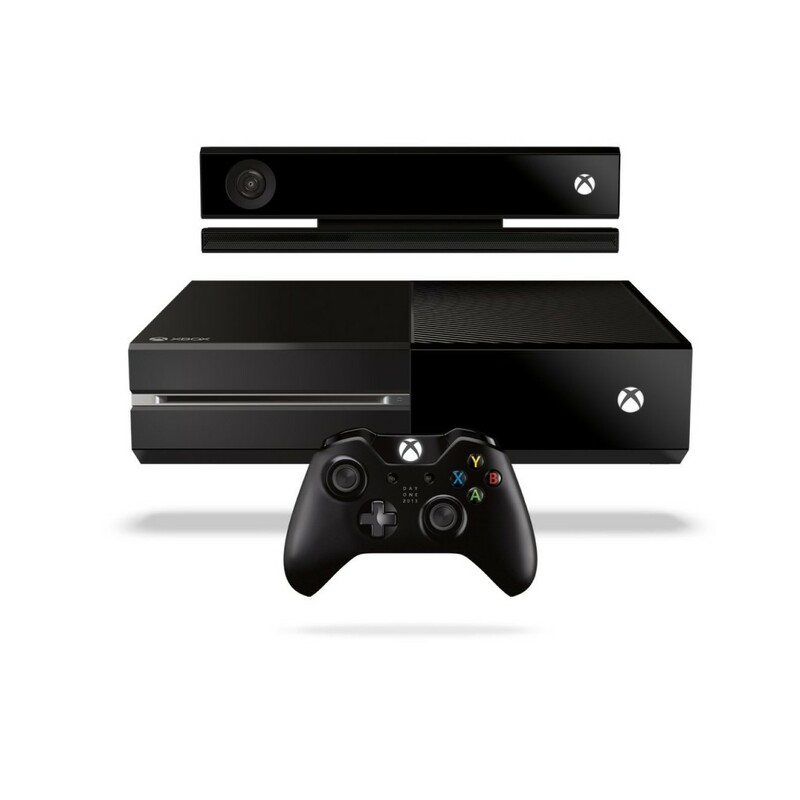 Kinect is included with every Xbox One and Xbox One Day One Edition. Completely reengineered to be more precise, responsive and intuitive with unparalleled voice, vision and motion technology. The new Kinect will be capable of facial recognition and heart beat monitoring. With Xbox One, you can quickly jump from TV to movies to music to a game. The Xbox One Day One Edition’s release date is November 30, 2013. If you preorder Xbox One Day One Edition via Amazon they do not charge your credit card until the unit ships. So there is no major risk to ensuring you have the right Holiday Gift for whomever you are shopping for!!! Preorder Xbox One Day One Edition via Amazon or the Microsoft Store.